Salesforce has evolved to be the system of record for many organizations. It is often the hub for all critical information, thanks to not only the data it houses but its many integrations. Keeping your Salesforce instance and integrated tools running like a well-oiled machine is a critical yet pain-stacking task for every organization. Every integration adds a layer of complexity, an opportunity for something to break, and introduces security vulnerabilities. Even a seemingly small problem, like reaching your Salesforce daily API limit, can have devastating consequences that affect sales productivity and ultimately revenue. Continuous monitoring ensures that when something goes awry you identify the problem in real time and minimize the negative impact it has on your organization. Salesforce is the most powerful CRM in the world, in large part because of how diverse the ecosystem of tools that can be integrated with it is. However, having a central hub of information for your entire organization makes continuous monitoring of your Salesforce instance and integrated tools a daunting task. 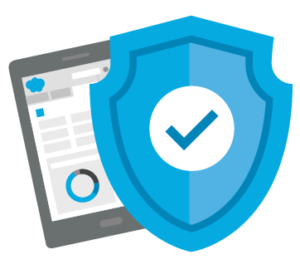 CloudKettle SafeGuard will monitor your Salesforce instance and integrated tools, notify you if something goes wrong, and our team of platform experts then work with you to implement a solution. 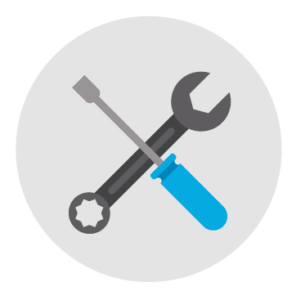 We take care of everything from ensuring all your installed packages are up-to-date and working properly, to alerting you of suspicious logins to your Salesforce instance and everything in between. Once you’ve been notified, our team of platform experts and consultants help resolve the immediate problem, but also assist you with optimizing your instance(s) for long-term success. CloudKettle SafeGuard gives you the comfort of knowing you’ll be notified if something goes wrong and handed an action plan. Which means you and your employees can focus on executing. It also means you can trust that monitoring will happen 24/7 regardless of internal changes like turnover, job changes, new systems, etc. CloudKettle SafeGuard provides around-the-clock monitoring. 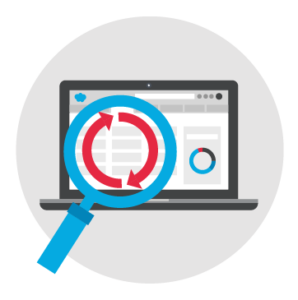 We ensure your Salesforce instance and integrated tools are functioning as expected and notify you when something has been flagged as suspicious or disruptive. In order to minimize disruptions to your day-to-day, we prioritize the issues we’ve flagged to alert you accordingly. 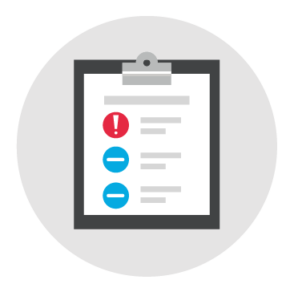 We work with you to create a customized escalation plan that ensures we understand the best way to alert you when issues do arise, based on severity. Whether it is a priority that needs an immediate phone call or something less dire that requires a simple email alert, we will always work with you to make sure that your day is only interrupted when necessary. Understanding there is a problem isn’t useful if you don’t have a solution. 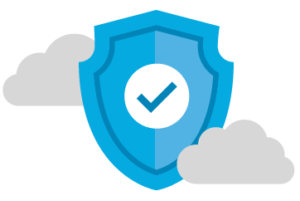 With CloudKettle SafeGuard, not only will you be alerted about issues within your Salesforce instance and integrated tools, but you’ll also be presented with solutions. Our teams of consultants and platform experts assist you with how to resolve the issue at hand and help optimize your Salesforce ecosystem for long-term success. A number of factors can lead to installed packages not working as intended. Whether it’s password changes, field changes, updates, or something else, pausing the sync of data being passed between systems can have detrimental results for any company. 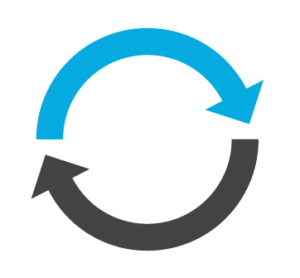 Uncovering when and why these installed packages have stopped syncing can minimize the impact of downtime and get data flowing again in a quick and efficient manner. With data constantly passing back and forth between Salesforce and your installed packages, managing your daily API calls can sometimes be like walking a tightrope. Be alerted when API calls hit specific levels to allow for ample time for actions to be taken, ensuring 24-hour caps aren’t reached and installed packages continue to stay up and running. 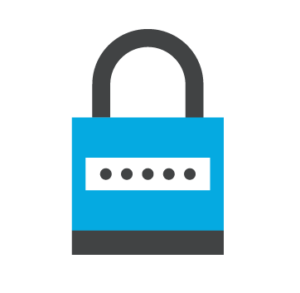 Protecting your Salesforce data is critical. As a HIPAA certified company, not only is data protection important to your business, but it is at the core of our business. Being alerted of potential external threats through the identification of unauthorized logins from unexpected countries helps you take a proactive approach to minimize this threat. Potential threats don’t always come from external factors. 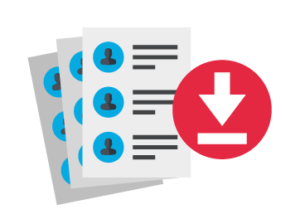 Receive notifications about mass export downloads from team members who may be planning to leave your company. To learn more about CloudKettle’s services, fill out the Get in Touch form below.